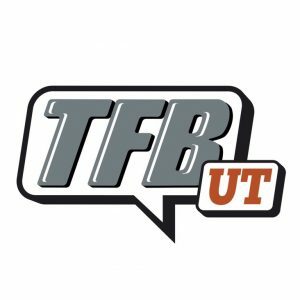 Texas vs Texas Tech will kickoff at 6:30 next Saturday and will be on Fox. Longhorns will head to Lubbock for the Red Raiders Senior Day in primetime. No. 17 Houston, No. 18 Iowa.